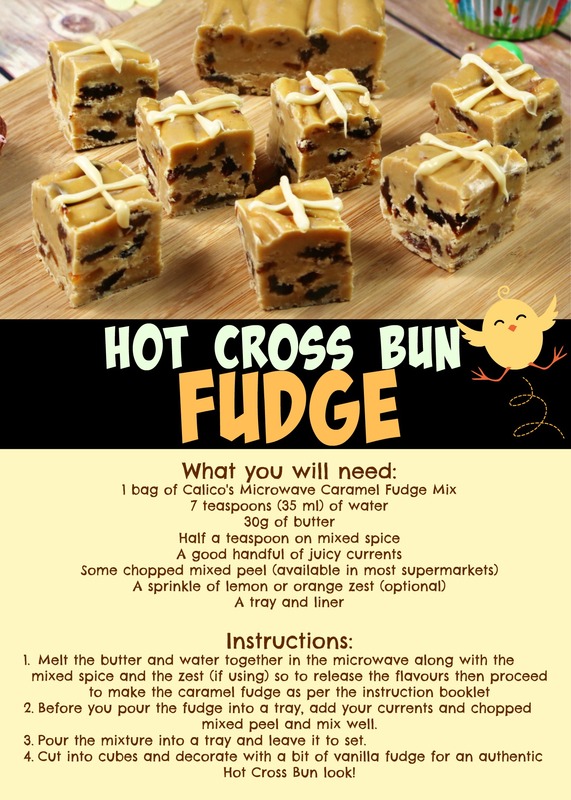 We've got two tasty Easter recipes for you! 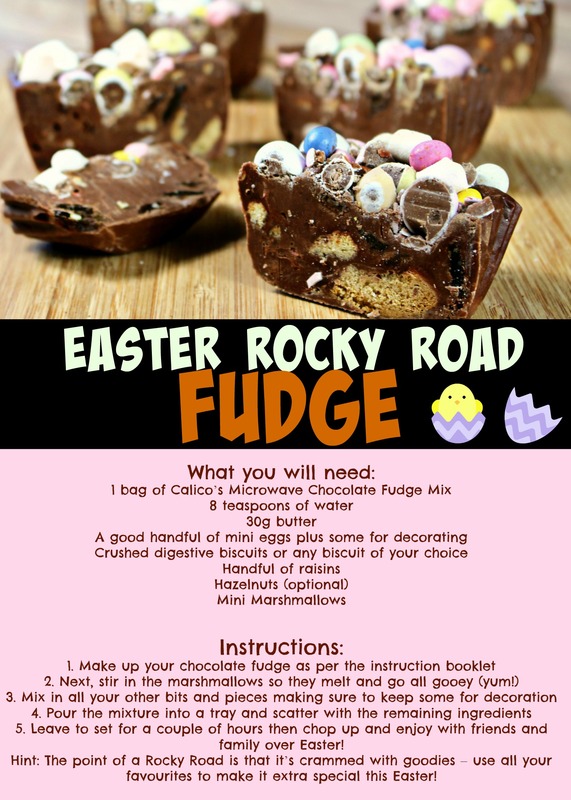 Easter Rocky Road and Hot Cross Bun Fudge! Why not make up some Eater fudge recipes of your own? !